We operate an advanced engineering machine shop in Cairns, specializing in contemporary CNC Machining. We manufacture and repair components for all types of mobile and fixed plant such as Dozers, Loaders, Dump Trucks, Graders, Scrapers, underground drills and crushers. Custom built workshop equipment such as certified machinery stands and large engine manipulators/ rotisseries, pumps, gearboxes, couplings, shafts, housings, bolts, nuts and studs can be repaired or manufactured. We service the; Mining, Defence, Marine, Processing, Manufacturing, Agricultural, Transport and Power Generation Industries across Northern Australia, Papua New Guinea and Pacific Islands. 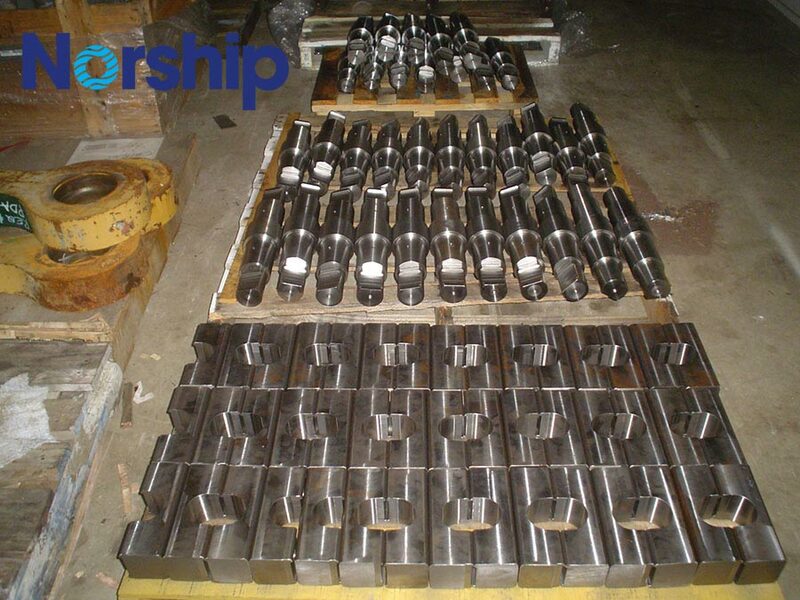 Norship Manufacturing has the capability to design, optimize, fabricate, machine, finish and certify components and equipment to a high standard in its fully equipped workshop. 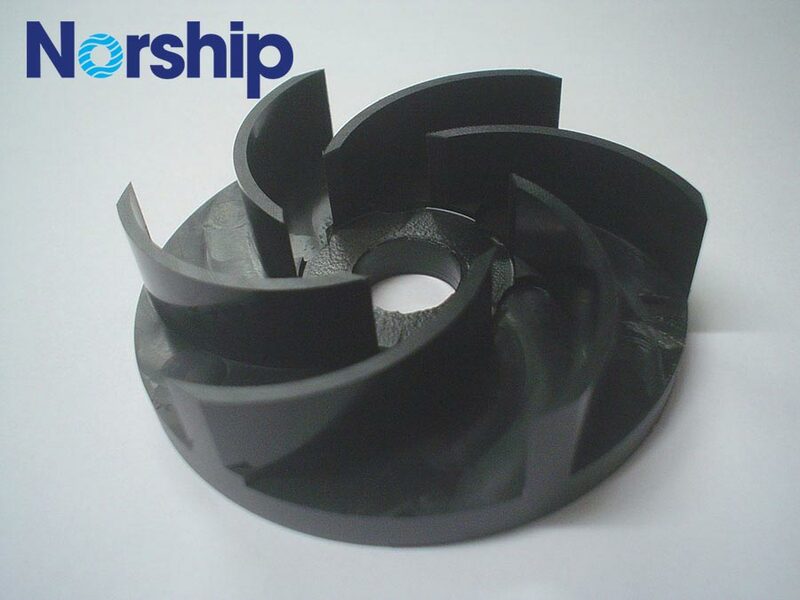 Norship is your one stop shop for manufacturing and repair for equipment components!